Energizer is best known for producing batteries, but what many do not know is that the company also sells smartphones. Now Energizer has revealed that they will unveil 26 new models during the Mobile World Congress later in February. We don't know much about the phones at this time, but there are a couple of eye-catching details that are revealed. 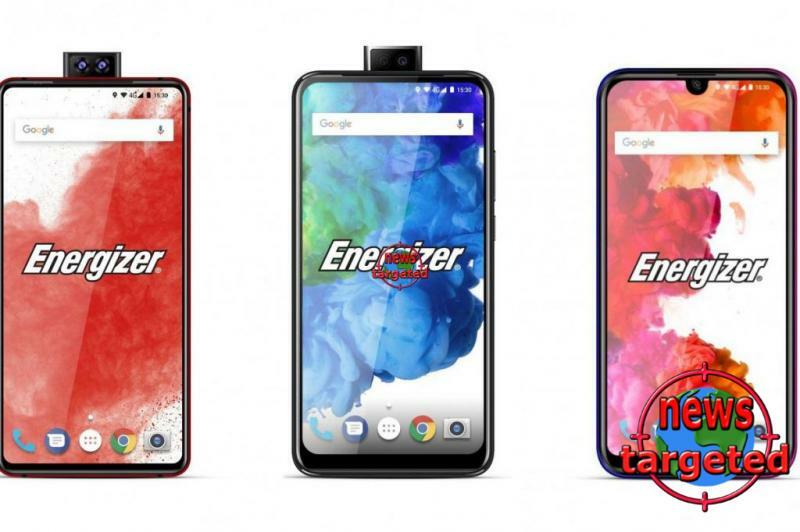 First, Energizer will showcase two phones with a pop-up camera on the front. These have been named Ultimate 7620S Pop and Ultimate U630S Pop. The former model will be the most powerful of the two, with a 6.2 ″ 1080 display, MediaTek Helio P70 processor, 6 GB of RAM, 128 GB of internal storage and three cameras on the back (16 + 5 + 2 megapixels). The front cameras will be 16 + 2 megapixels. The battery in this model will be 3.2000 mAh. In addition, it gets a finger sensor on the side of the phone. The company will also showcase a phone with a massive 18,000 mAh battery. This will be the phone with the highest battery capacity on the market. And not only that - it also promises a foldable phone! It's a very exciting MWC this year, and we'll be there to report on the latest and coolest products.